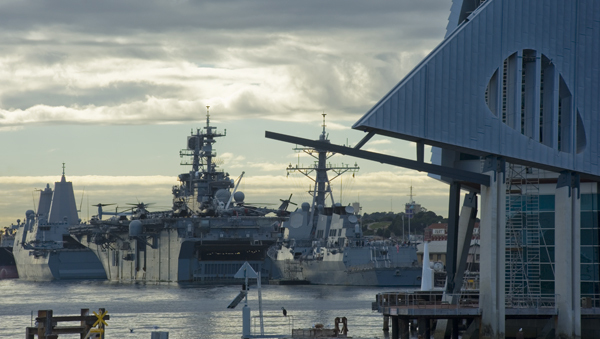 Welcome to the 4,000+ sailors of the US Navy USS Preble, USS Bonhomme Richard and the USS Green Bay who arrived in Fremantle port yesterday and will be staying for about four days. We had a few of them visiting the Roundhouse and it is amazing how young these warriors look. One of them who serves with the Marine Corps was very impressed with Australia and the outgoing friendliness of the people here, so keep it up Freo and make those boys and girls feel welcome here.